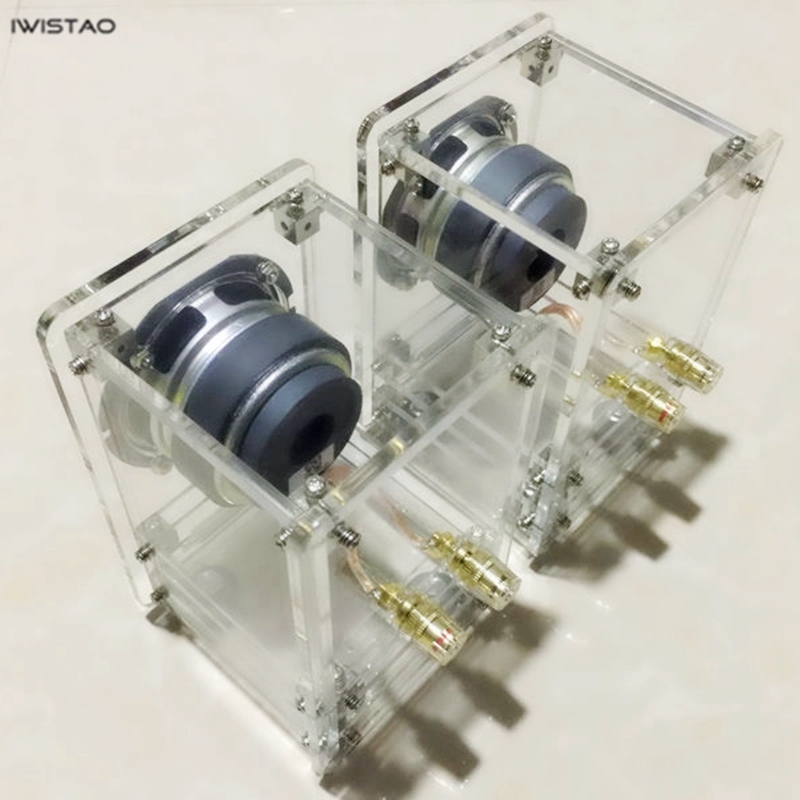 This is a transparent, compact labyrinth speaker with very good sound quality, natural sound, thicker and more flexible vocals, and wonderful vocals. The material of speaker enclosure is luxurious, high quality and exquisite workmanship. 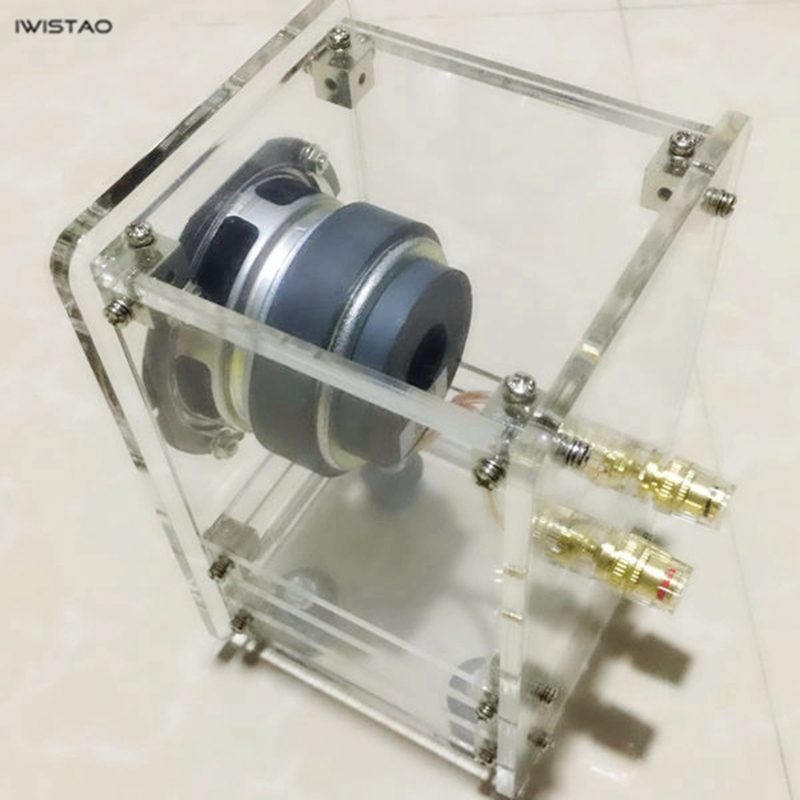 The speaker's labyrinth is 540-degree turn internal, so that the bass is continuously increased, it can be said to be a perfect match for the speaker unit and the speaker enclosure, so it will be such a good voice! 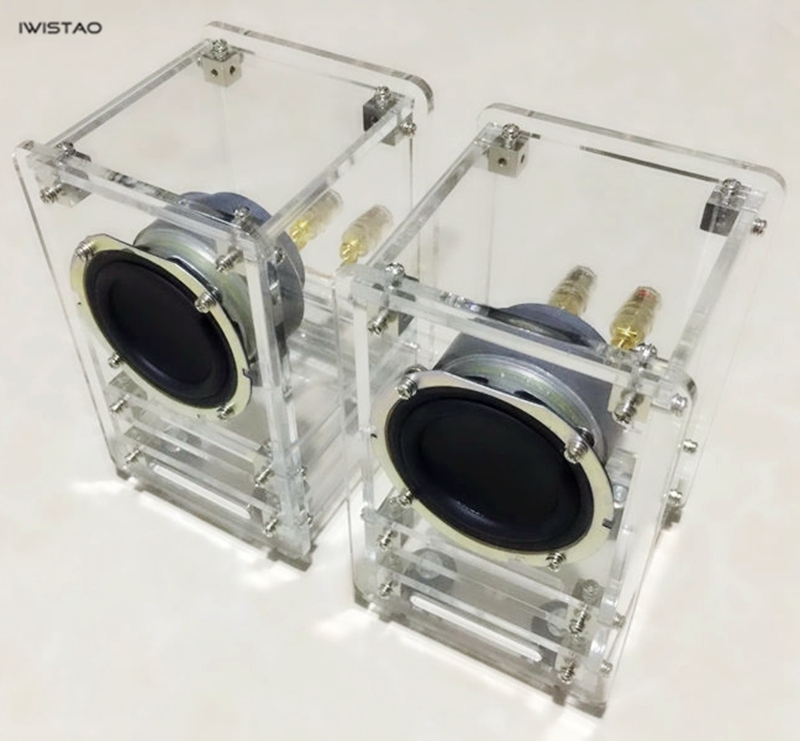 The enclosure adopts imported 5MM acrylic plate, which is crystal clear. And speaker crystal binding terminals with gold-plated are used ,also HIFI speaker wire are used inside.